Pre-marital agreements are a means of protecting pre-marriage assets, and previous family commitments, such as children from a previous marriage. Once you are married, then all your assets become the matrimonial assets. Unless you protect them with a pre-marital agreement, they will be merged together. A pre-marital agreement sets out each individual's rights in relation to property and assets acquired. 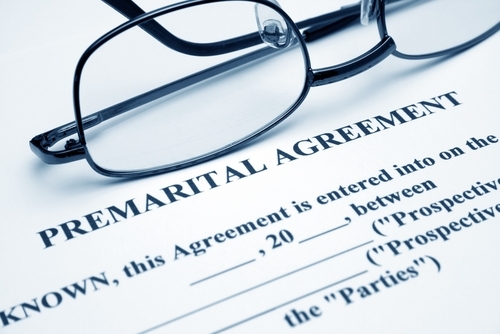 Our lawyers are her to help with the drafting of a pre-marital agreement.